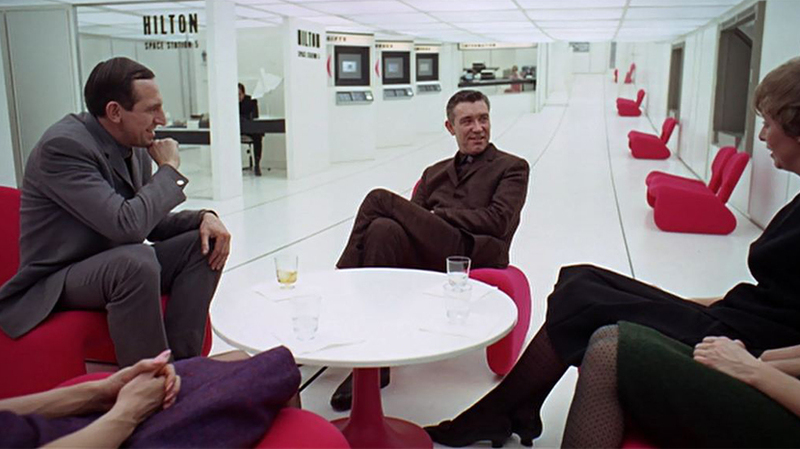 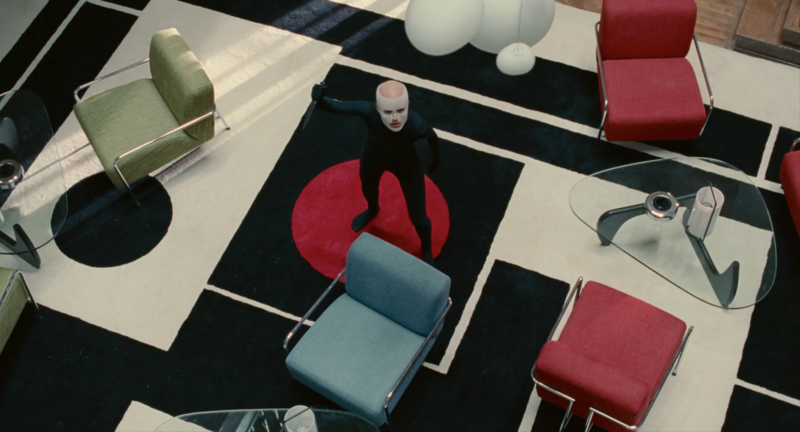 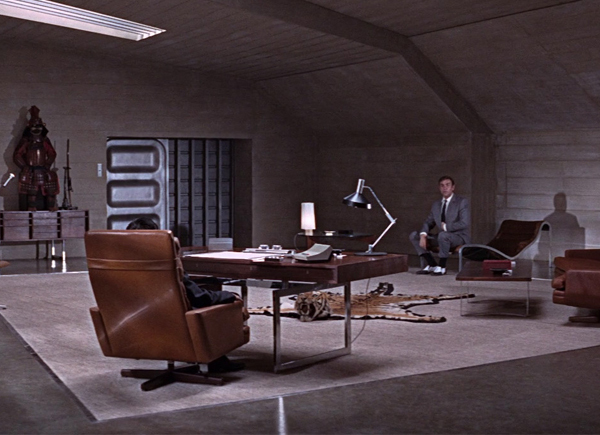 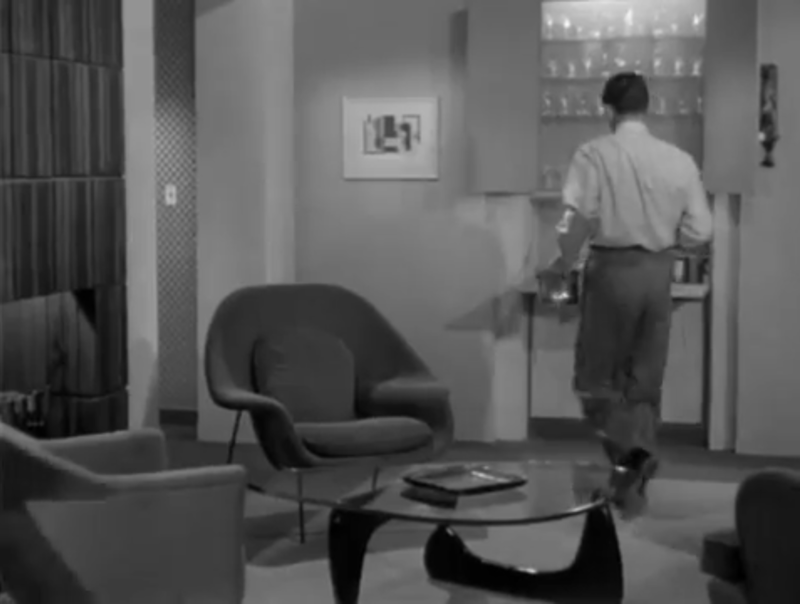 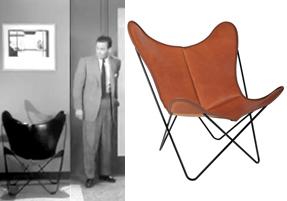 The Hardoy Butterfly chair is featured in movie The Moon Is Blue (1953). 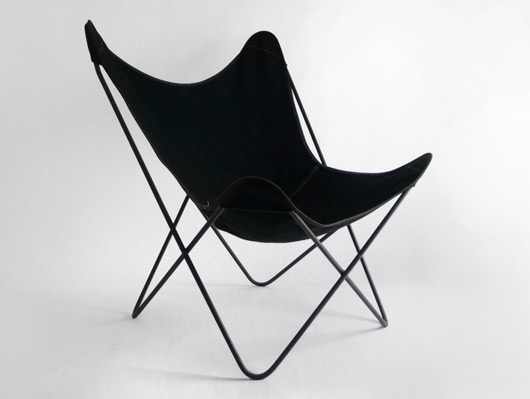 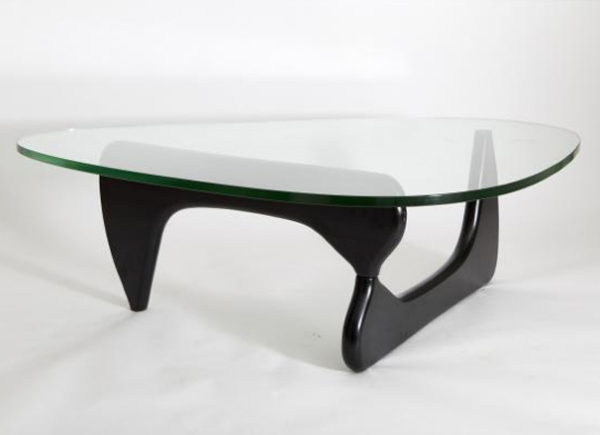 Describing the piece in 1938 as one of the ‘best efforts of modern chair design’, MoMA Design Director Kauffman predicted its lasting popularity, and its commercial potential, which was equally recognised by Hans Knoll, who began producing it in 1947. 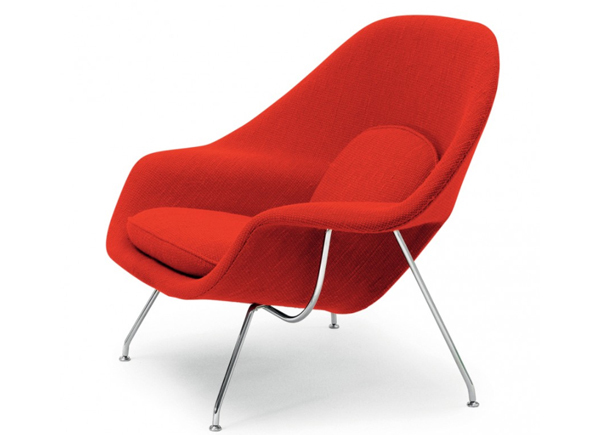 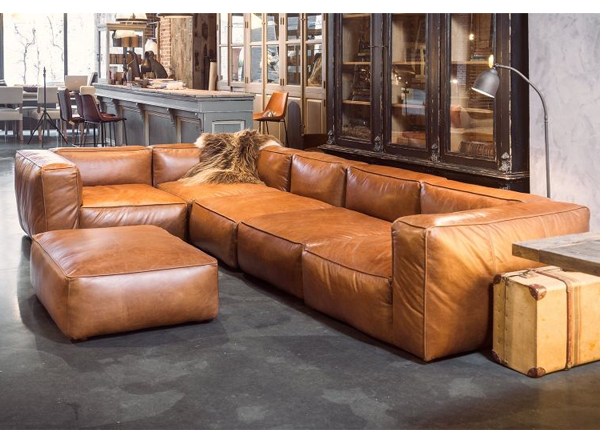 The chair comes in leather or acrylic seat coverings. 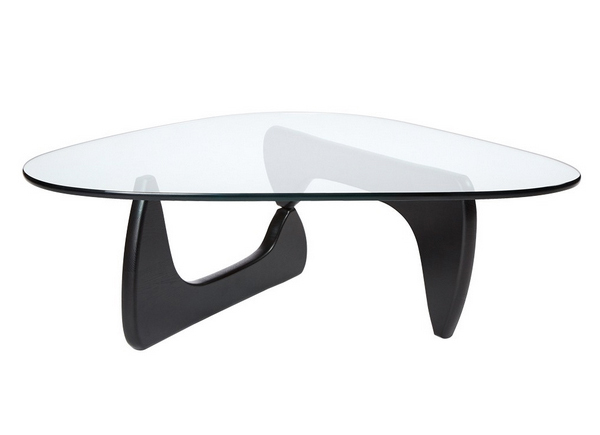 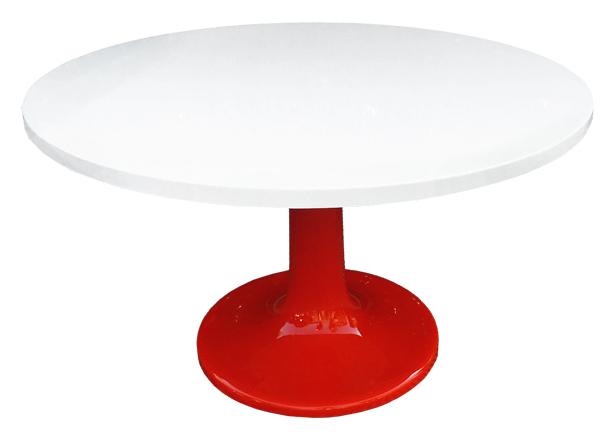 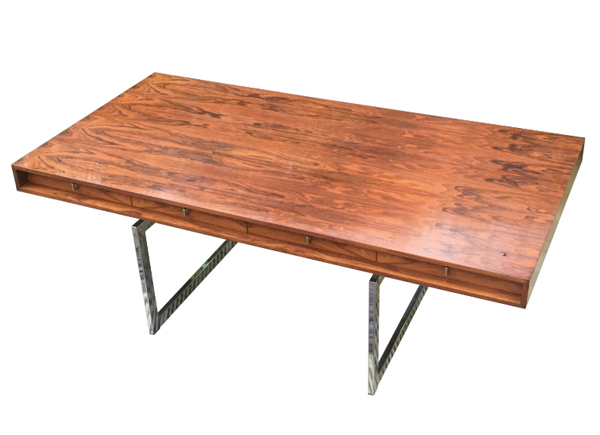 Made in Germany to the original design specifications.